Looking to Upgrade your Business Phones? - VOIP it is! TechHub Direct can take your business to the next level with VOIP technology! VoIP is short for Voice over Internet Protocol. 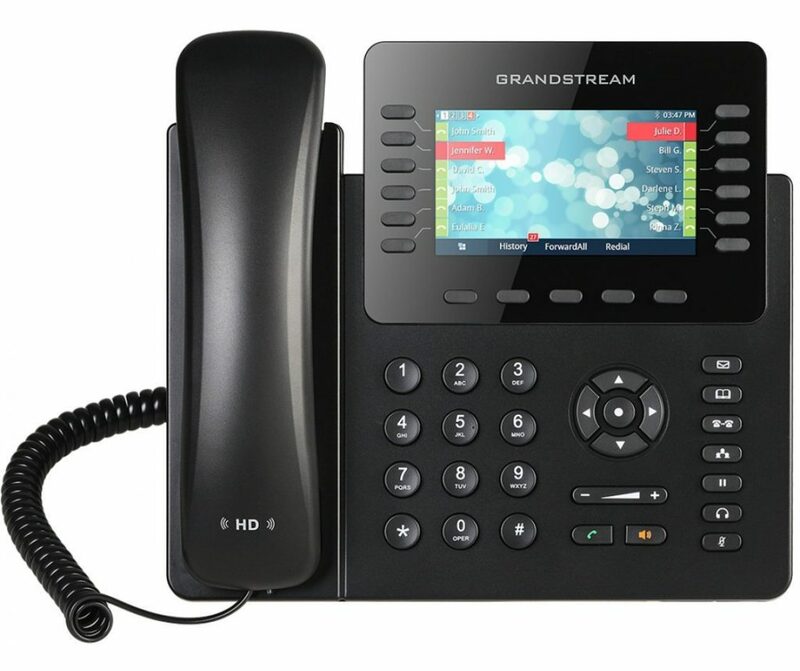 In simple terms, VOIP service would enable your business to use phones that connect to your existing office network to make and receive calls. 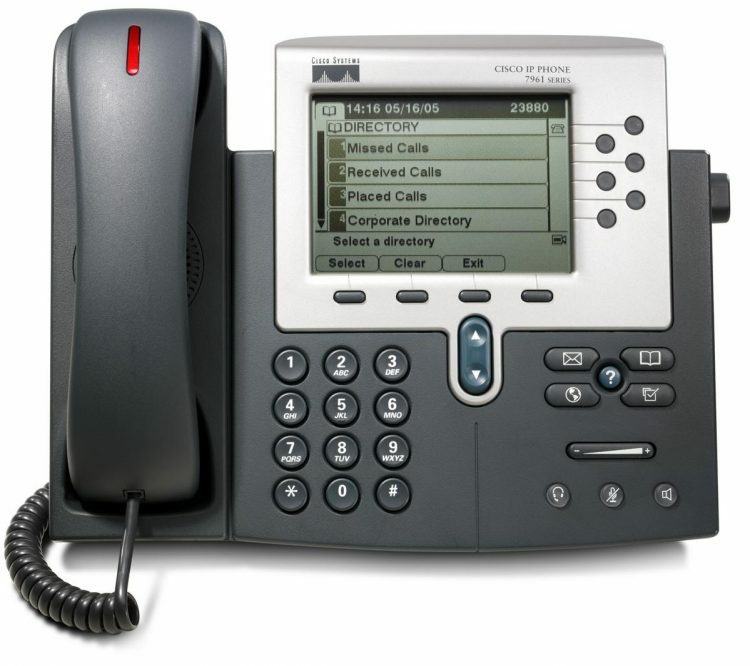 However, there are numerous benefits when moving from a standard phone line system over to VOIP. The best thing about it too is, we make the transition simple and easy!TechHub Direct will send one of our consultants to your business to determine how many VOIP phones you would need and what service plans would be right for your business at no cost! Many businesses have moved over to VOIP to save on their phone bills. Some have moved over to benefit from the many features VOIP has to offer such as unattended access, call forwarding, could management, and much more! So stop waiting and starting saving by giving us a call at call at 619-870-9000 for more information! We have teamed up with Nextiva who is a leading provider in offering VOIP services in the US. You will get the #1 VOIP customer service. Plus, by signing up through TechHub Direct, you will receive an incentive bonus! Why Choose TechHub Direct for Repairs? Our techs are trained to be thorough with all repairs. We make sure all the needed work is completed and double checked! TechHub Direct doesn't believe in charging a high fee for taking a look at your network. That is why TechHub Direct offers a simple diagnostic for FREE on all current networks! We know it can be frustrating when you may be having IT or Home Theater problems. Because of this, we strive to get your service done quickly and professionally! TechHub Direct offers a 30 day warranty from the date the repair or installation was done. If you are having the same issues within 30 days, we will come out for Free and fix the issue!